Nothing particularly interesting here. I wasn't sure what to think. truly excellent coffee. extremely well balanced, no bitterness at all, and even a hint of sweetness. it's delicious black, and even a bit better, somehow, with a bit of whole milk. I had a cold during the consumption of this bag so my review may not be valid. That being said, it wasn't as bright and fruity as I was hoping for. This is possibly one of my favorite coffee's I've received. There is that nice balance of fruit and floral. Just as an espresso shot the coffee is bright, and has small hints of floral on the nose. The fruit notes pop out nicely and pair great with steamed milk. I also get notes of milk chocolate as the finish. A bit too understated, somewhat bland coffee flavour with a bit too sharp of an aftertaste. 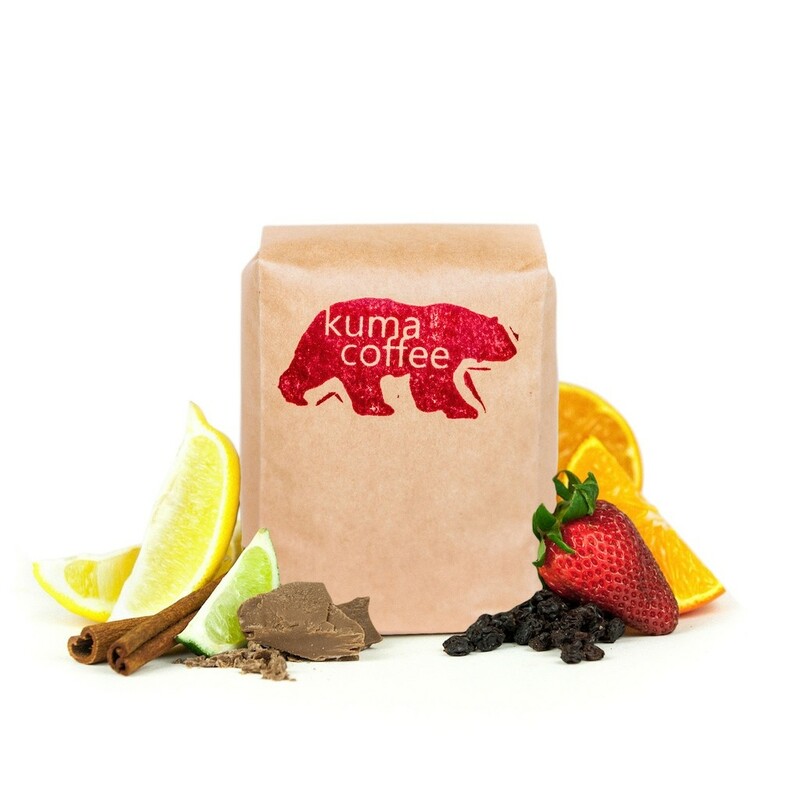 Fruity and sour espresso that satisfies. I found this one made a great espresso with a bit longer shot time, which balanced the cup.